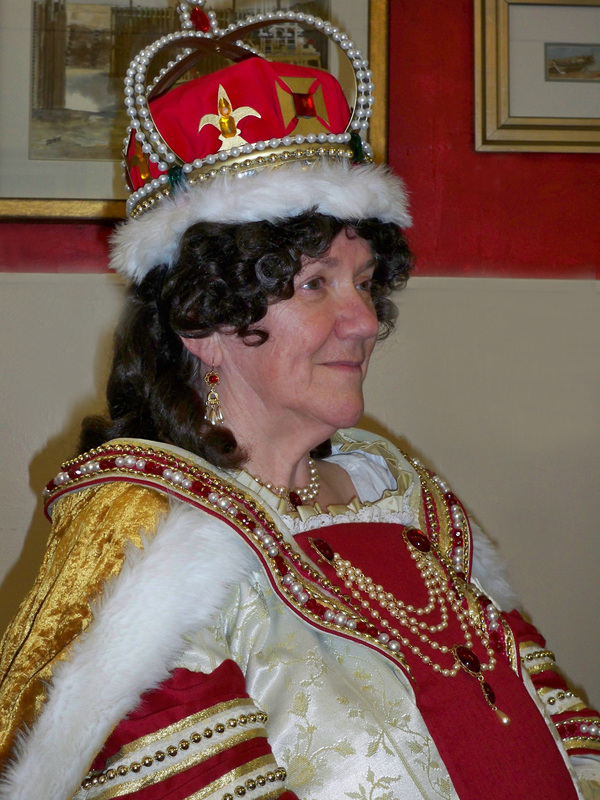 The spirit of Queen Anne was present to commemorate the 300th Anniversary of the naming of Annapolis Royal. Port-Royal, originally settled by the French in1605, was renamed Annapolis Royal in honour of Queen Anne after the British captured the French area for the final time in 1710. “Polis” is Greek for “City”. Annapolis Royal means the “Royal City of Queen Anne”. The Historical Association of Annapolis Royal, in partnership with the Annapolis Royal 300th Anniversary Society, commemorated the 300th anniversary of the naming of Annapolis Royal in 2010. The short “Royal City of Queen Anne” video, produced by The Historical Association of Annapolis Royal, proudly features “The Annapolis Royal Suite”, composed by Ron MacKay, commissioned and played by the Annapolis Basin Community Band during Bandfest 2010. This entry was posted in Explore Annapolis Royal, Heritage and tagged Annapolis Basin Community Band, Annapolis Royal 300th, Annapolis Royal Nova Scotia, Durline Melanson, Historical Association of Annapolis Royal. Bookmark the permalink.